Security cuts deter price tampering. Space for price and date, number. 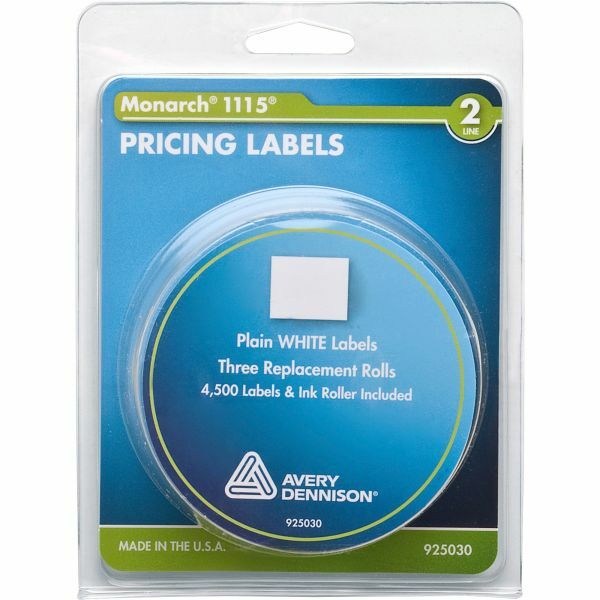 Monarch Two-Line Price Gun Labels - Labels are designed for use with Monarch model 1115/Alpha Pricemarker Labelers. 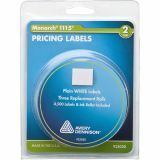 Labels feature 1,500 labels per roll and general purpose adhesive.